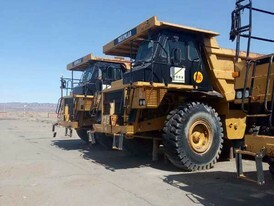 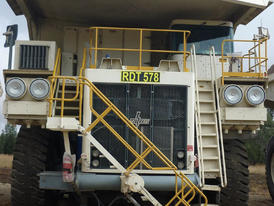 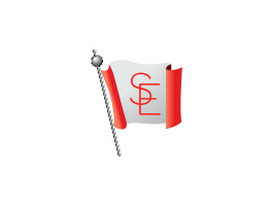 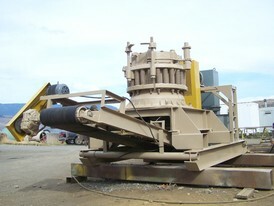 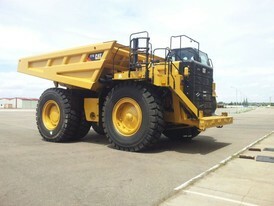 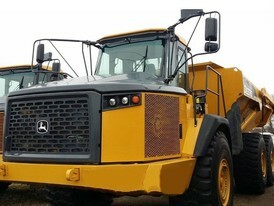 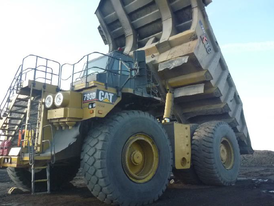 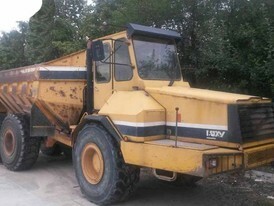 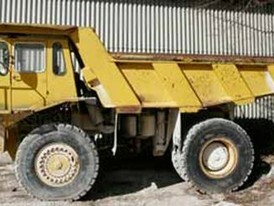 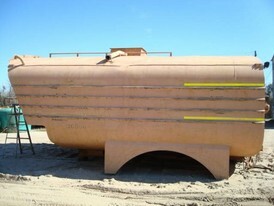 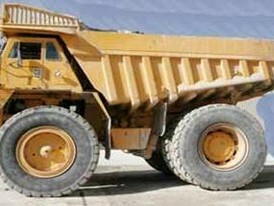 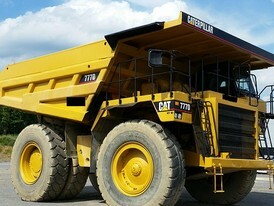 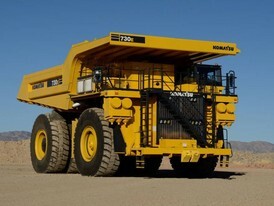 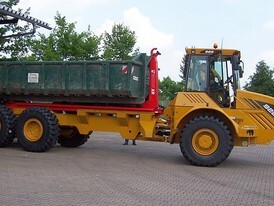 Savona Equipment is a new and used rock truck equipment supplier. 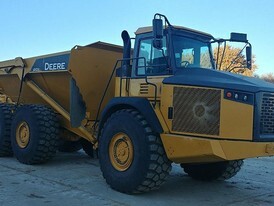 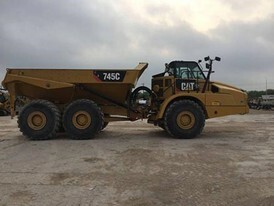 Please view our used rock trucks from all the major manufacturers — Caterpillar, Case, John Deere, Komatsu, JCB, Bobcat and more. 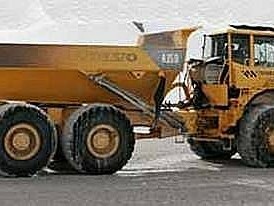 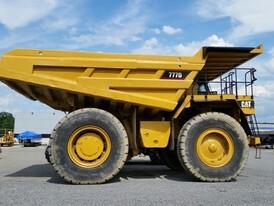 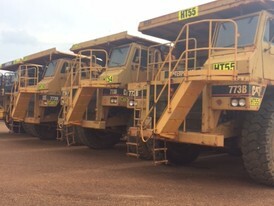 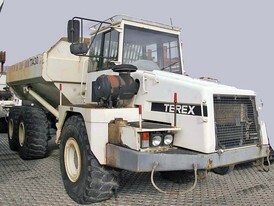 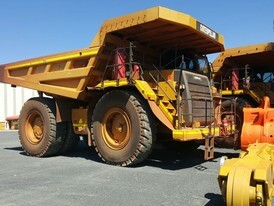 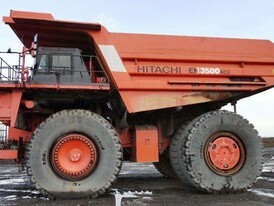 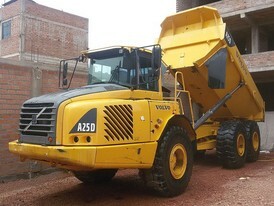 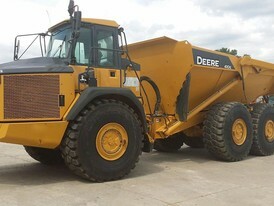 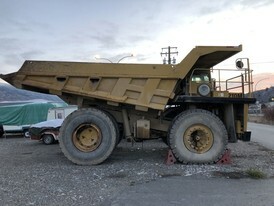 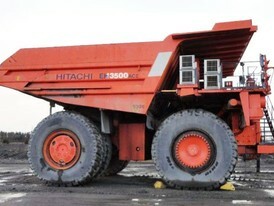 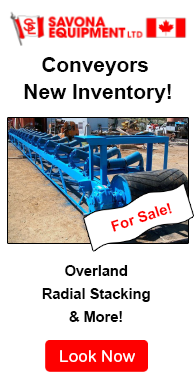 We also have new rock trucks for sale. 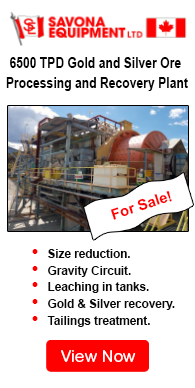 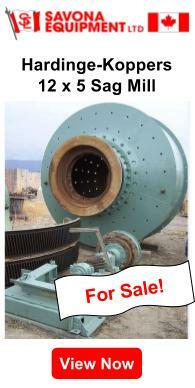 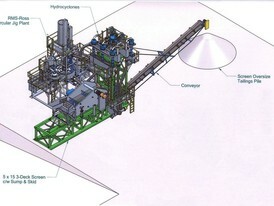 Please contact us with you equipment requirements.